Before there was Snowflake, before there was NUITEQ®, there was a young student with the visionary mind of a pioneer and the guts of a hero. Having moved from his birth country Holland to the vast and changing landscapes of Northern Sweden, Harry van der Veen was no stranger to the concept of exploring untouched territories. Passionate about his dream to change the way people interacted with technology, it was here it all started. Back in 2006, before the iPhone was launched, this driven interaction design graduate was one of the first people in the world that had engineered a multi-user multitouch display, that could be used by multiple people simultaneously. This ground-breaking achievement was the founding spark of NUITEQ®. 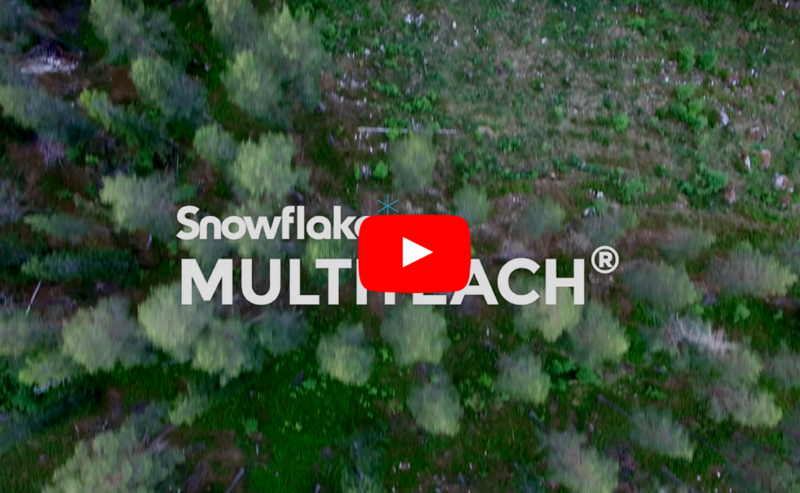 A company that soon went on to become an award-winning developer of multitouch software, drawing attention from multi-million dollar companies from all over the world and receiving investments from venture capital firms Savingbank of Norrland Foundation for Venture Capital and Inlandsinnovation. Today the Snowflake touchscreen software is used by businesses and schools in over 70 countries. Providing fun, inspirational and engaging experiences in corporate board/meeting rooms, elementary/primary education and the consumer electronics space. 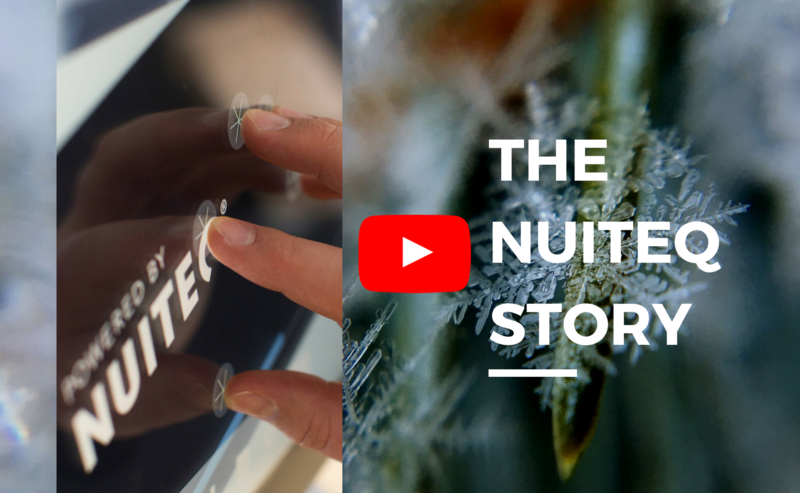 NUITEQ® strongly believes that in the future, Natural User Interfaces supported by multitouch, gestures, voice and image recognition, will become more widely adopted in immersive ubiquitous computing environments. The belief is that progress led by a champion will result in even richer user interface experiences in ways and areas yet to be imagined.